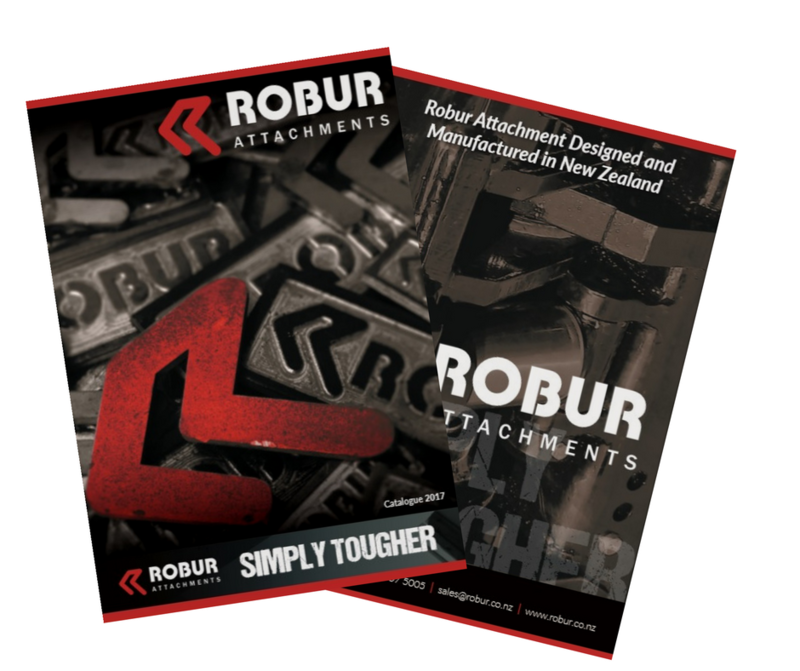 Robur Attachments and Bruce Short Engineering have come together to offer an even stronger attachment solution under the Robur brand. 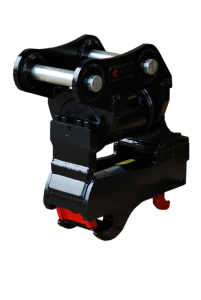 Robur Attachments and Bruce Short Engineering have come together to offer an even stronger attachment solution under the Robur brand. Come and meet the team at our new location: 6 Ponui Place, Mt Wellington, Auckland. 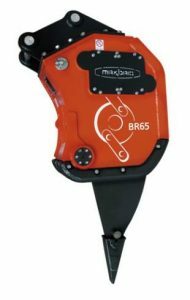 "We’ve had the Maxbrio BR35 for about 12 months in our operation. 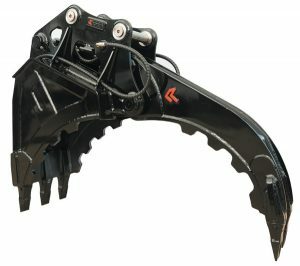 It’s been a really great tool for us. We’ve had a rock breaker in the past but this machine is far superior working with our very hard limestone. The machine is running well and we’ve had no real maintenance costs so far - it’s running good." 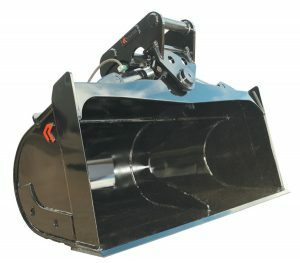 "We always use the Robur Tilt Bucket because they are tougher and Robur delivers quickly"
"We were amazed how effective the Maxbrio Vibro ripper worked in Limestone. I have never seen anything like it. That's why we bought one"